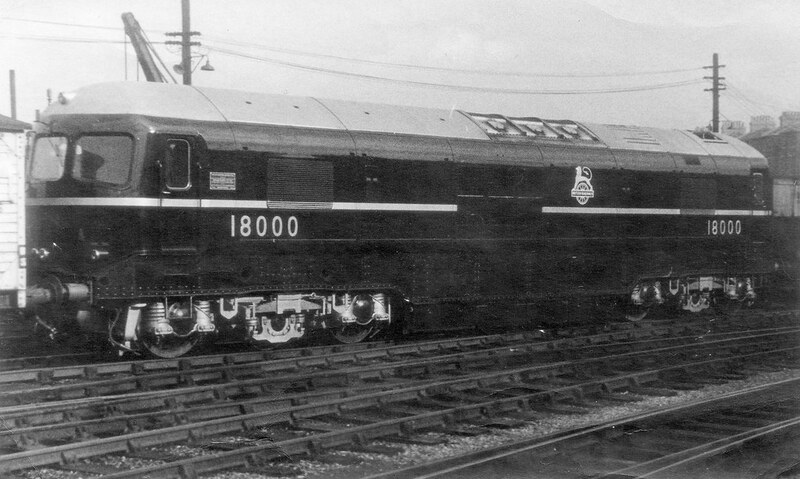 We are looking to see how much interest there would be if we produced an N gauge version of the GT3 Gas Turbine in both DCC ready and DCC sound? We will be setting up an expression of interest link shortly. KR Models, makers of fine detail model trains and rolling stock. I thought you’d been collecting expressions of interest for a while? It has, but we didn't get very much interest, so we thought we would put the feelers out here. The 'Expression of Interest' we had was a general one, to see which scale and which version of that scale. 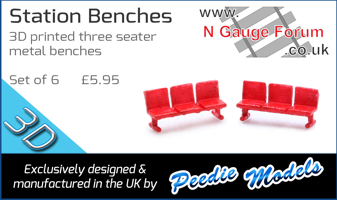 Now we will have a dedicated N Gauge one, as the OO gauge one is complete. When I first tried to express interest I found that it could only be done on Facebook. I won't do Facebook so no expression of interest. As a WR modeller, I would be more interested in GT1 or GT2 but I accept that is just personal bias. GT3 is an interesting model but as with Karhedron, I would be more interested in the 18000 and 18100, actually I would just at the chase of acquiring them. The link on Facebook would have directed you to a private and secure page where you would have entered your details. Both GT1 and GT2 are on the 'to-do-list', as the GT1 is in Didcot, this will make making a model of it way easier. 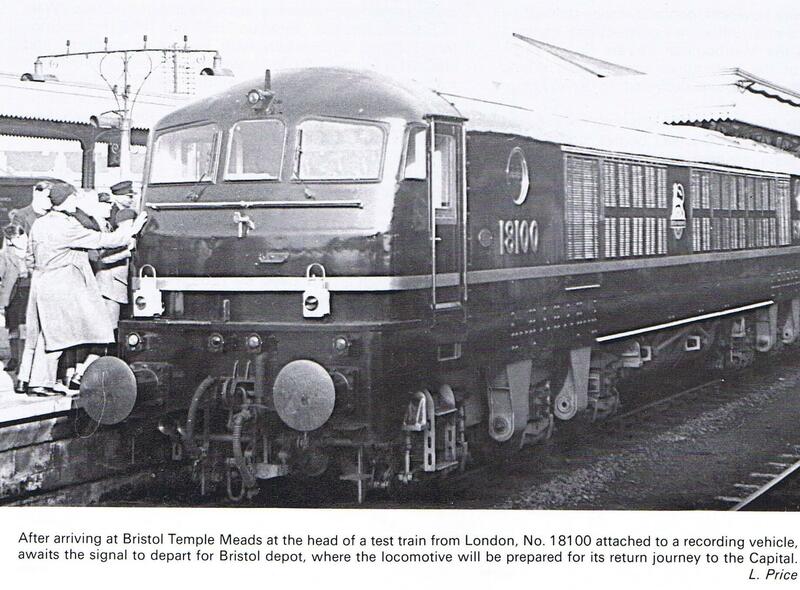 The link is now live for the N Gauge only link for the 'Expression of interest'. If you have already signed up, please do not duplicate your interest. Err, it might help if you posted the link? Is there any way of checking if your name is actually included on the list of those who have expressed interest? Not for me it isn't. For those who missed the link. It works better with Google Chrome. Page created in 0.135 seconds with 43 queries.